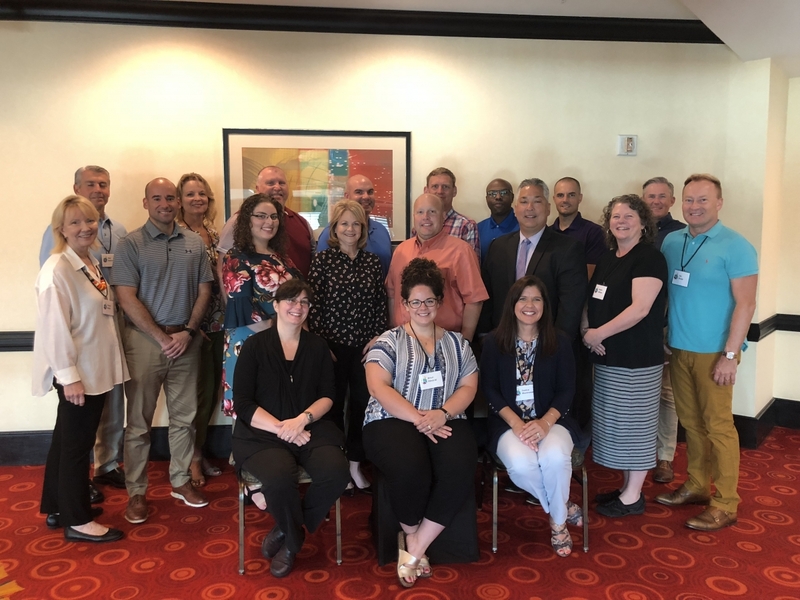 Participants develop adaptive leadership capacity for effective, high quality, and equitable implementation of the career academy model with fidelity to the National Standards of Practice for Career Academies (NSOP). The program consists of a year-long fellowship built on three in-person workshops and on-going virtual support. NCAC's vision for the Career Academy Leaders Collaborative is to develop leadership capacity to grow school-community networks that harness the power of collective impact, ultimately improving the economic and life chances of all youth. The Fellowship offers individual school and/or district leaders a thorough grounding in the NSOP, leadership assistance, and methods for understanding and overcoming implementation challenges. Registration of leadership teams is encouraged; these could include teachers, coaches, guidance counselors, school and district administrators, and advisory board members. Have a deeper understanding of the NSOP and how to implement them with fidelity, equity, and quality. Have an action plan for implementation that demonstrates a deep understanding of their unique stakeholders and context. Communicate a compelling vision for their school(s) and academy(ies) for a variety of audiences and purposes. Feel confident in leading career academies through technical and adaptive implementation challenges. Cost per participant is $4,000.